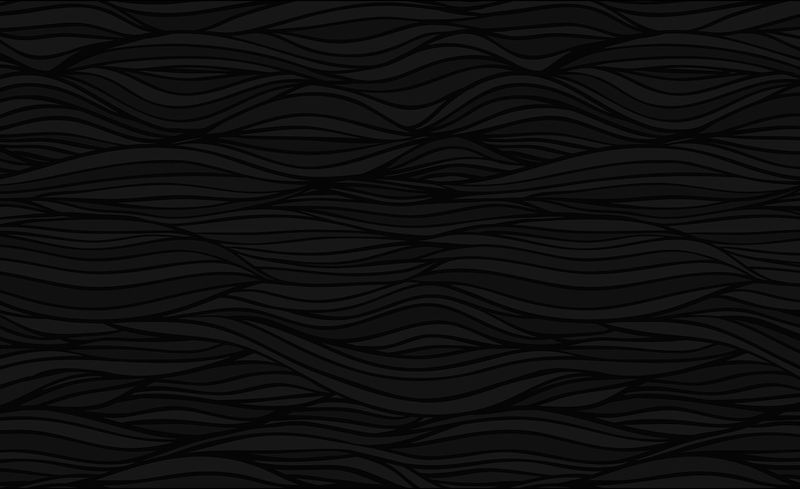 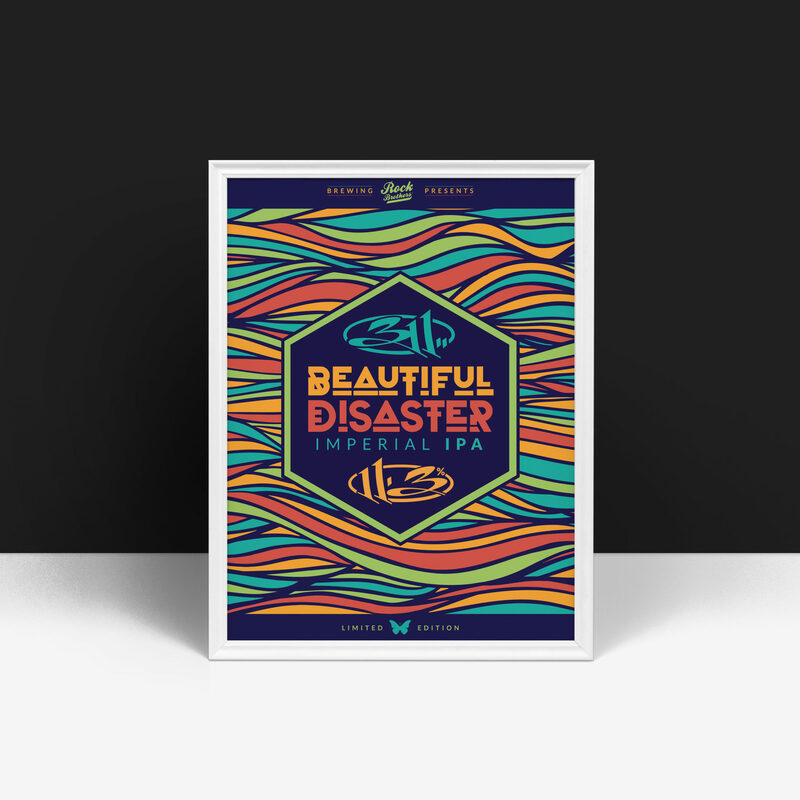 Label design for rock band 311's second beer release: Beautiful Disaster. 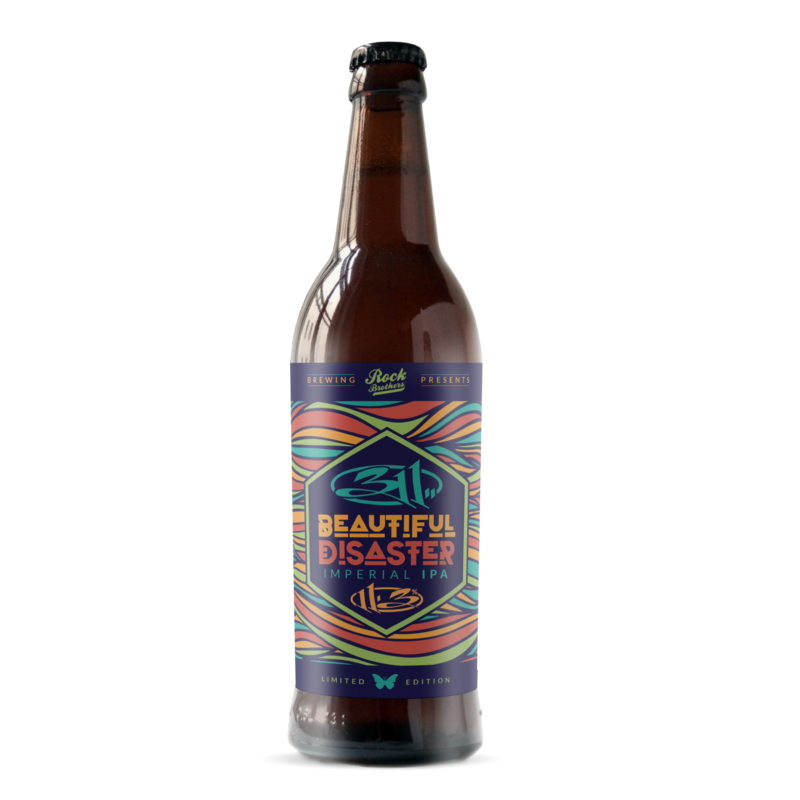 A powerful 11.3% IPA, to be released on 11/3/2017. 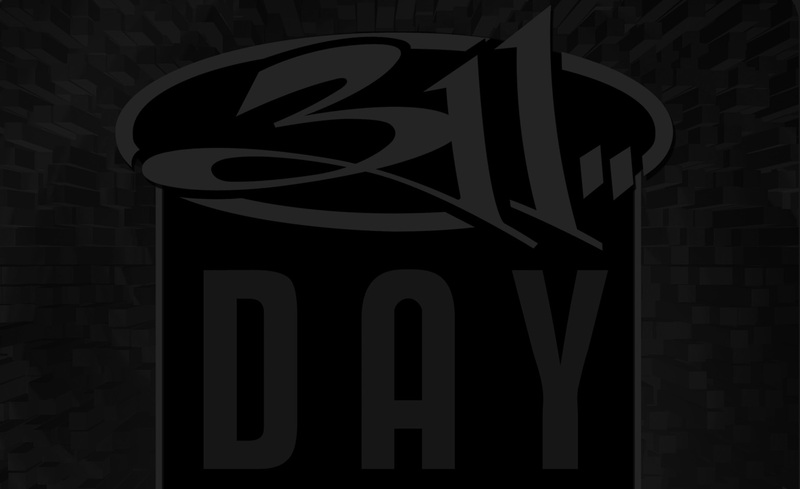 In collaboration with Rock Brothers Brewing and 311.